wellcome to doodle artists "umi. "'s world. 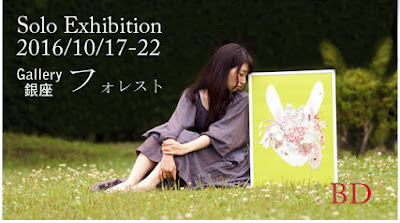 I WILL HAVE AN EXHIBITION OF MY ART. PLEASE COME BY FOR A VISIT. doodle artist ”umi.” ＞＞ My motto is "Wherever there is a picture, I will be there". I would like to create more original goods in 2016 such as business cards and original print T shits and so on. umi.. 「Awesome Inc.」テーマ. Powered by Blogger.